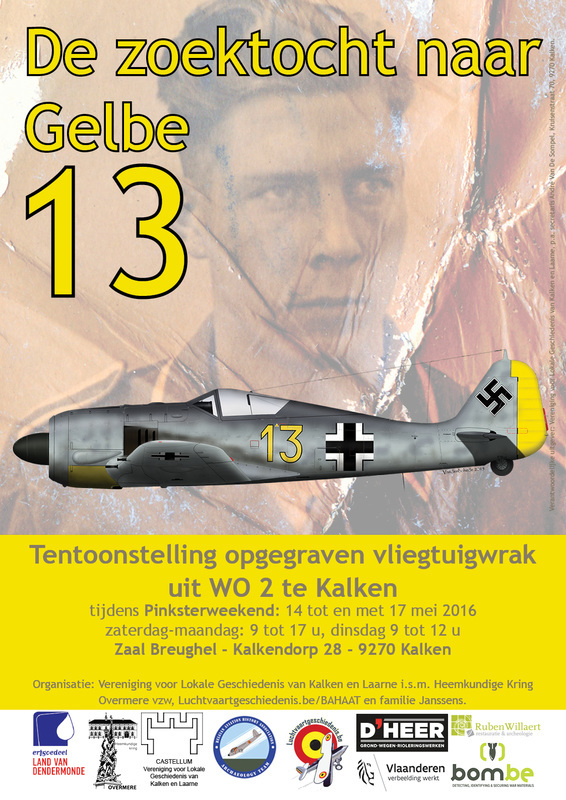 in may 1943, A German Fighter plane of a luftwaffe top gun unit crashed in Flanders. pilot Willi Lück was killed. After 72 years, investigation of the plane wreckage revealed numerous artefacts, the engine, Armament, personal letters and even photographs. into the war that raged on for 5 years in the skies of europe.